This would be one that I would love to see a tutorial. Living in Hawaii while in the army I was in Tripler Army Hospital for 6 months and my friend had a Van just like this one. I wold like you to do this VW combi tutorial. 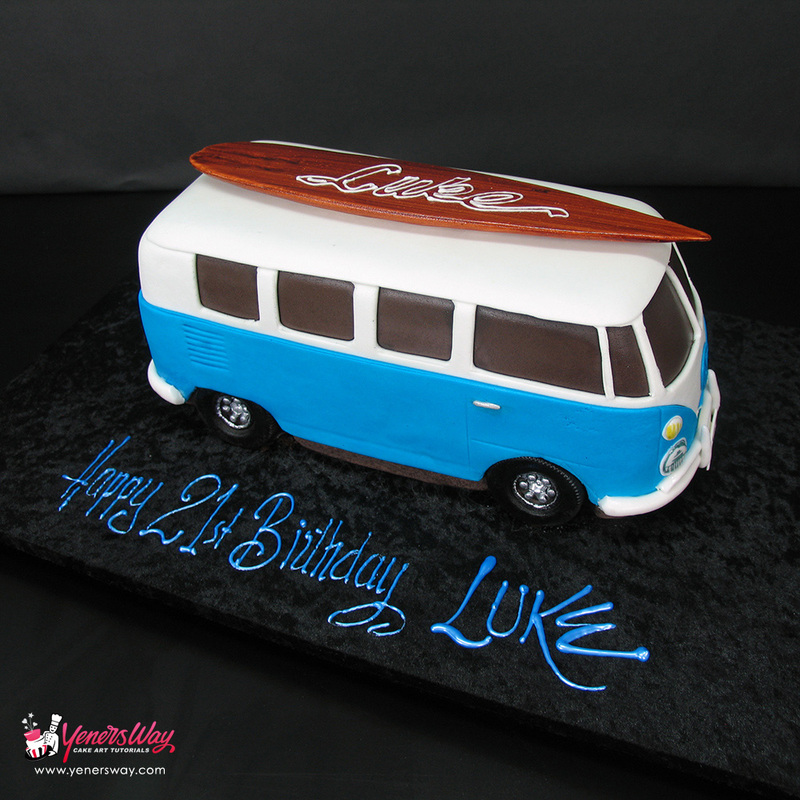 In fact I need to make this cake on the weekend so need to go to youtube to hunt for tutorial. 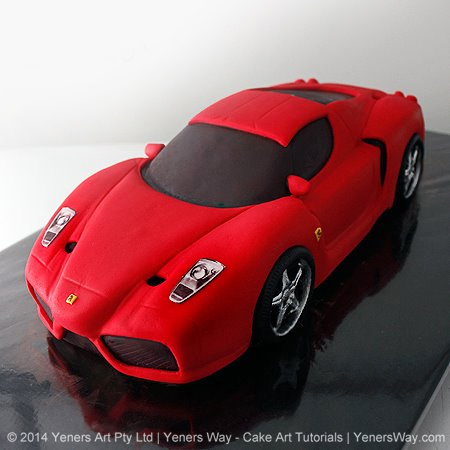 I do not see general how to make car cake tutorial listed open are you saying that it is work in progress. Hi, Vasanti our purpose of the gallery is collecting like,s to understand the general expectation of members so we can plan some of the requests into our agenda. We do not have Kombi & Ferrari tutorials yet.Thank you for your understanding. I love this combi. Is it on the list of tutorials to be released? Hi Leanne, no unfortunately this cake specifically is not on the list, but it depending on how many others are interested, it can be. We do have a general ‘How to make car cakes’ tutorial on the list but can’t say when it will be published.